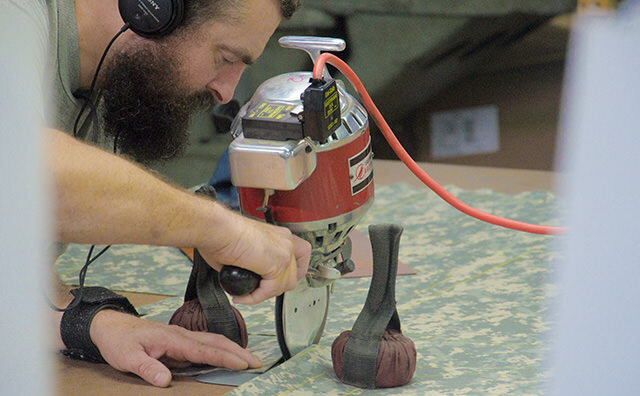 Most Portabrace brand cases are made to order, hand-crafted by a team of sewers and assemblers with over 200 collective years of craftmanship experience. The median years experience for each sewer and assembler is close to 10 years with Portabrace alone, so the signature you find in each Portabrace case is your assurance of quality workmanship, reliability, and superior durability and performance. All Portabrace team members understand that our cases are used in demanding broadcast, film, video and audio production conditions. To ensure against product failure, Porta-Brace designs for and employs only exceptional materials in the construction of Portabrace cases, including genuine suedes and leathers, 1000d Cordura brand nylon fabrics, solid oak handles, 8mm superlight/superstrong plastic corrugated, heavy duty YKK brand zippers, etc. 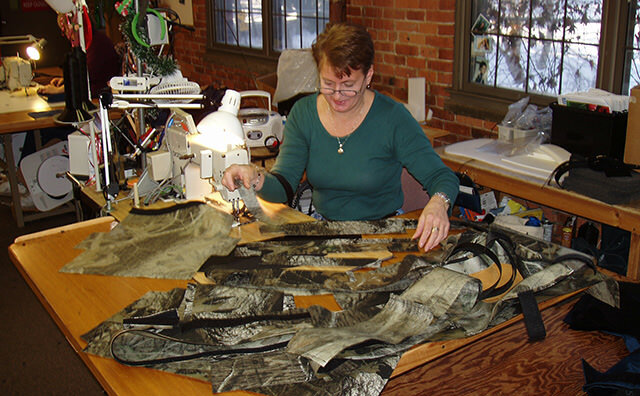 Porta-Brace designers have over 60 years in the audio/video and sewing craft industries. 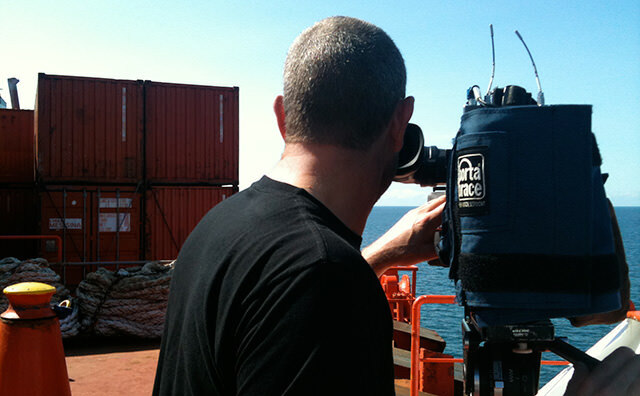 Portabrace cases fit better and perform best because they are designed and built with specific, intimate knowledge of field production demands and conditions. Portabrace cases are often copied, but never imitated, since the nuances of our design are always literally, lost in translation. “Counterfeit” cases may look similar, but never perform the same. 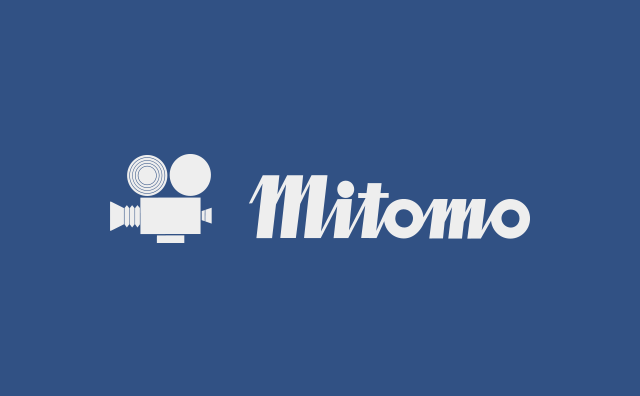 No other brand is recognized globally as the signature of the field production and newsgathering or filmmaking professional and artist. Professional video cases are the only products Portabrace makes, so we make a lot of them. 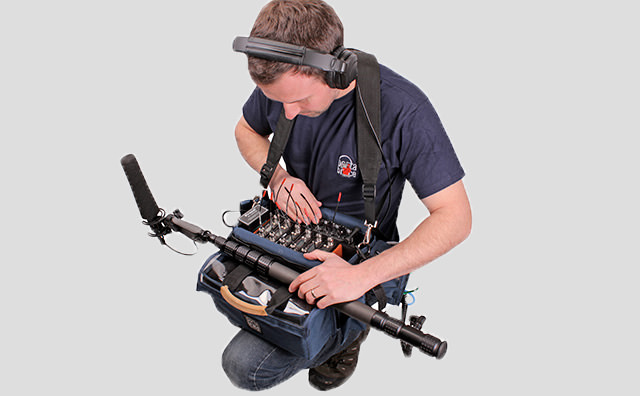 No matter where video and audio recording and production equipment or gear is produced, Porta-Brace, Inc. likely produces a case specifically designed to fit and protect your specific equipment model. No other manufacturer designs for such a broad range of equipment, and as a result, no other case manufacturer archives as many non-current case patterns. Literally, we have the capability of producing thousands of current and non-current equipment model cases. are renowned for their long-life and durability. Overtime, no other case will cost less to own. 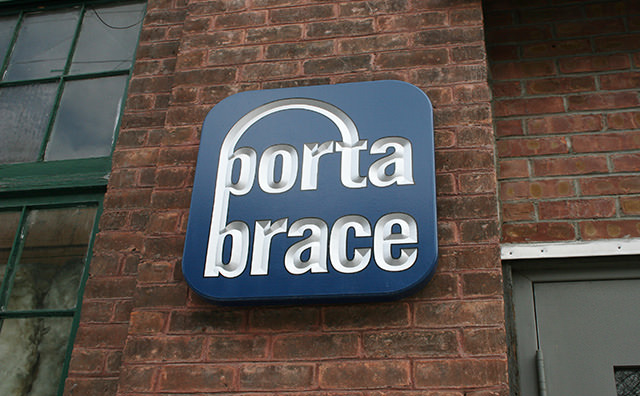 Two years ago, Porta-Brace Inc. instituted produce-to-order assembly in our own assembly facility in North Bennington, VT, permitting us to best meet your emergency case needs. 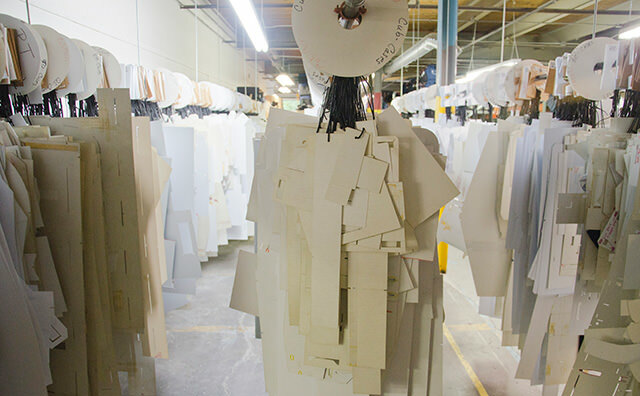 We realize that production budgets are often finalized and approved only days before production is set to begin. As a result, we can meet even the shortest timelines for next-shipping in almost every situation globally. and serviced by the best possible dealers that you can trust to stand behind our cases for as long as you own them.